He had the long frame and the big hands and feet essential to dominating the sport of swimming. 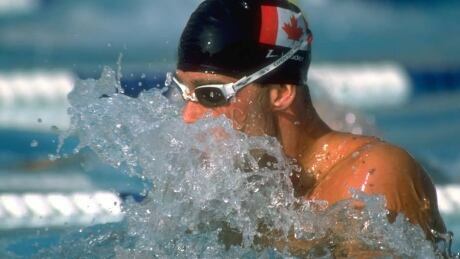 But it was the fire within Victor Davis that made the late breaststroker a Canadian legend. As we look back on 150 years of being Canadian, it's clear that sport is central to the narrative and remains one of the driving forces of our country's evolving identity, writes Scott Russell. 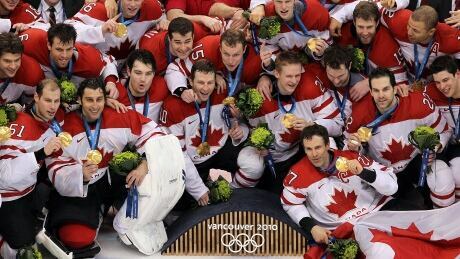 Canada's most significant contribution to sport may not be any game invented, superstar personality, gold medal, or championship won, according to CBC Sports host Scott Russell. In fact, it could be that this nation gathers people together instead of driving them apart. 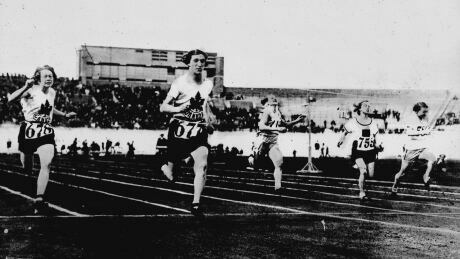 Olympic champion Fanny "Bobbie" Rosenfeld wasn't just a Canadian track star, she also left a legacy that few athletes in this country could ever equal. You are currently browsing the archives for the Sports/Canada 150 category.